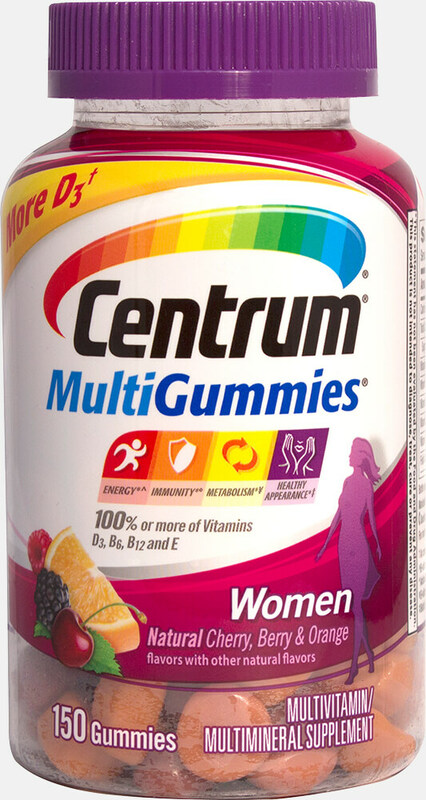 Centrum® MultiGummies® are specially formulated for women in a great-tasting and convenient gummy multivitamin. 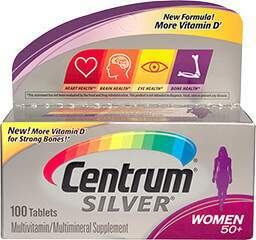 With more Vitamin D3 than any other gummy Centrum® MultiGummies® Women provide key nutrients that help support your energy, immunity, metabolism, and healthy appearance. ** They're gluten-free and have no artificial flavors or sweeteners; with three natural flavors: Berry, Cherry, and Orange.